To advance the value of signs and further best practices leading to safe, livable, and thriving communities. 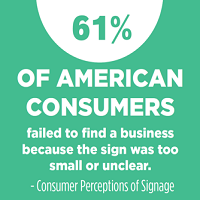 We are an essential partner to people who regulate, use and specify sign systems. Our research has been referenced by urban planners, downtown BIDs, architects, designers, and city officials. 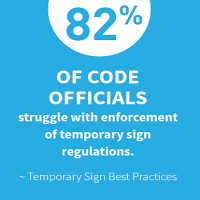 The ISA grassroots advocacy team uses SRF research on a weekly basis in order to persuade city councils and code officials to adopt well-crafted sign codes. SRF works closely with the Academic Advisory Council on Signage Research & Education (AACSRE), which consists of leading academics from twelve universities. We work with academics and universities throughout the USA to develop research grants and curriculum additions for Masters and PHD candidates in Design, Planning, Art, Architecture, Engineering, Law and Business. 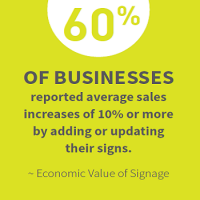 SRF’s extensive database of multidisciplinary, innovative research provides the most comprehensive collection of data and studies on the technology, regulation, and best practices of the sign industry. The Sign Research Foundation funds research and education on topics relevant to communities.